Celebrating its 11th year in 2009 the Inside Film Awards celebrate and champion Australian film and creative talent as decided by the general public. These aren’t awards based on industry perception alone – they are truly reflective of what the general public thinks about Australian films and performances. With past Inside Film Awards attended by some of the most influential names in Australian movie industry such as Baz Luhrmann, Toni Colette, Geoffrey Rush, Cate Blanchett, Eric Bana and Nicole Kidman, here is your chance to tell us what you loved and loathed in 2009. Thanks to the new improved Inside Film Awards website, voting couldn’t be easier. 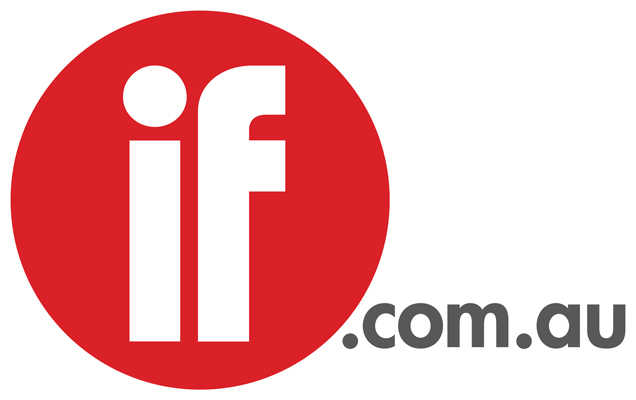 By logging on to www.ifawards.com you’ll find a listing of every eligible film for this 2009 including Baz Luhrmann’s international blockbuster Australia, the Cannes Film Festival winning tale of young love in an aboriginal community Samson and Delilah, Oscar winning creator of Harvey Crumpet’s new animated sensation Mary & Max and the critically acclaimed true story of Australian journalists killed in the East Timor village of Balibo. You can rate each film that you have seen for its main actor and/or actress, script and music as well as giving an overall rating for the film.